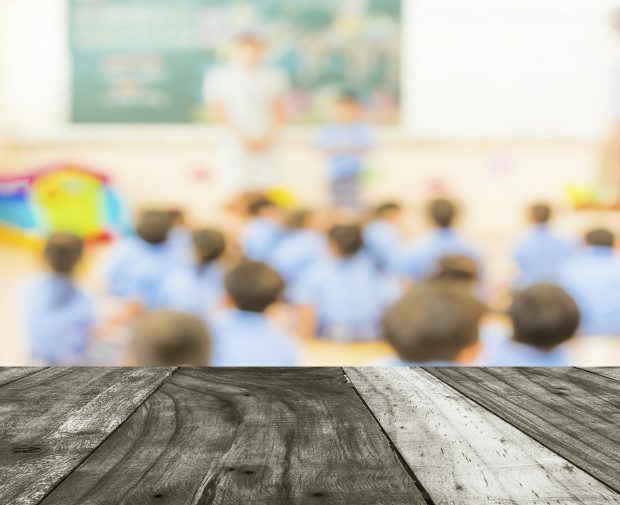 Today, 12 July, Schools Minister Nick Gibb announced the expansion of the successful south Asian ‘mastery’ approach to teaching maths in primary schools. We are providing £41 million of funding to help more than 8,000 schools to teach the Shanghai style maths method to help put an end innumeracy and the ‘can’t do maths’ mentality. The news has been covered positively on the front page of today’s Times, as well as the Guardian and the BBC Online and the Today Programme. Speaking to the BBC, Russell Hobby, general secretary of the National Association of Head Teachers welcomed the move. He said: "Support for the more effective teaching of maths is always welcome, especially when it is not forced on schools." 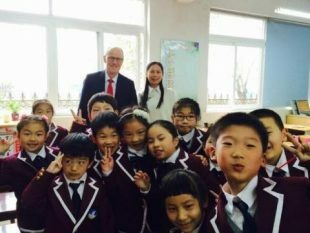 Nick Gibb visited Shanghai in March to see maths teaching in practice. He announced the further roll out of the scheme in a speech at the Advisory Committee on Mathematics Education (ACME) conference this morning. I am confident that the steps we are taking now will ensure young people are properly prepared for further study and the 21st century workplace, and that the too often heard phrase ‘can’t do maths’ is consigned to the past. At the weekend, the Church of England announced its ambition to run a quarter of the planned 500 new free schools that we intend to create by 2020. The Times covered the story on its front page on Sunday, this was followed up by BBC Online, the Telegraph, the Daily Mirror and the Daily Mail. We have already opened more than 300 free schools which are offering a rigorous education in communities which have never before had the opportunity of a good local school – with 78% of free schools rated good or outstanding by Ofsted. Free schools are at the heart of our drive to spread excellence everywhere – they are proving highly popular with parents and are raising standards for thousands of children. We have opened more than 300 free schools and plan to create at least 500 more new schools by 2020. We welcome applications from high quality education providers, such as the Church of England that run some of the highest performing schools in the country and are offering parents a diverse choice of school.